Stream anime episodes online for free, Watch One piece Episode 161 English version online and free episodes. 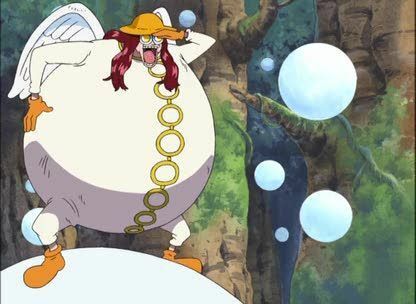 Anime Episode guide One piece Episode 161 English dubbed The Ordeal of Spheres! Desperate Struggle in the Lost Forest! Usopp, Sanji and Luffy fight Satori, but the power of Mantra seems to be too strong.